No Contracts, No Hidden Fees, No B.S. Unlimited group classes for one monthly price. 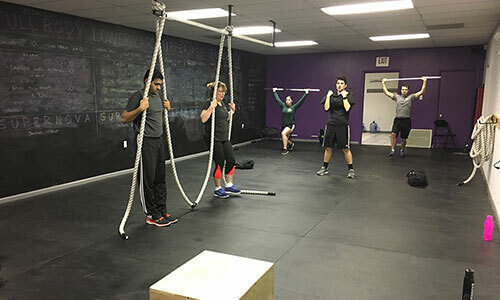 Functional training meets an energetic, intense, & encouraging atmosphere. 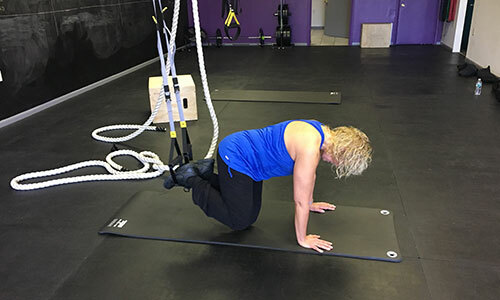 Come try a class for free and see why everyone’s raving about NOVA Group Training! Sometimes, you need a little extra help getting started or taking your training to the next level. Come in for a free consultation and learn how we will design a workout plan to reach your goals.